If you've got a glass or mirror related project - you've come to the right place! 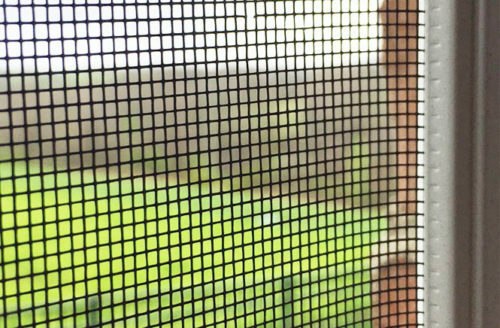 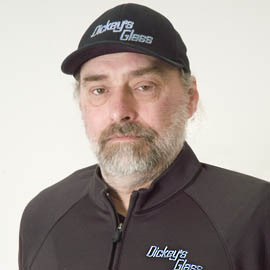 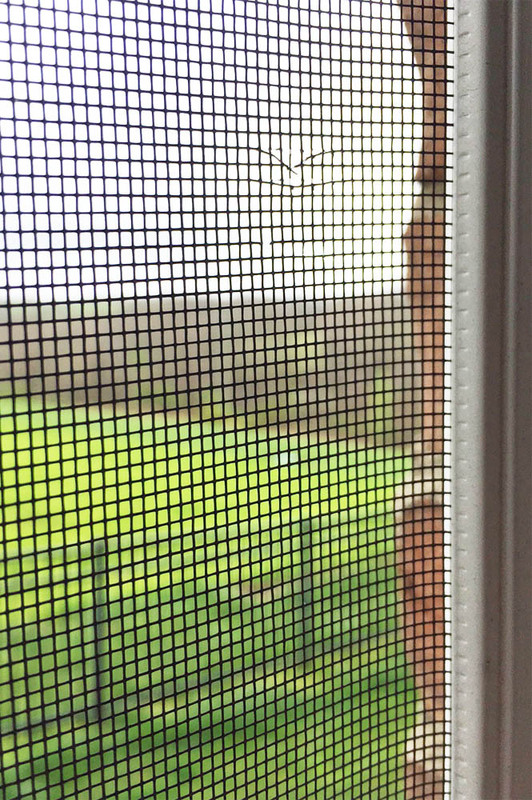 Dickey's Glass has been serving the Northern Kentucky and greater Cincinnati area since 1958. 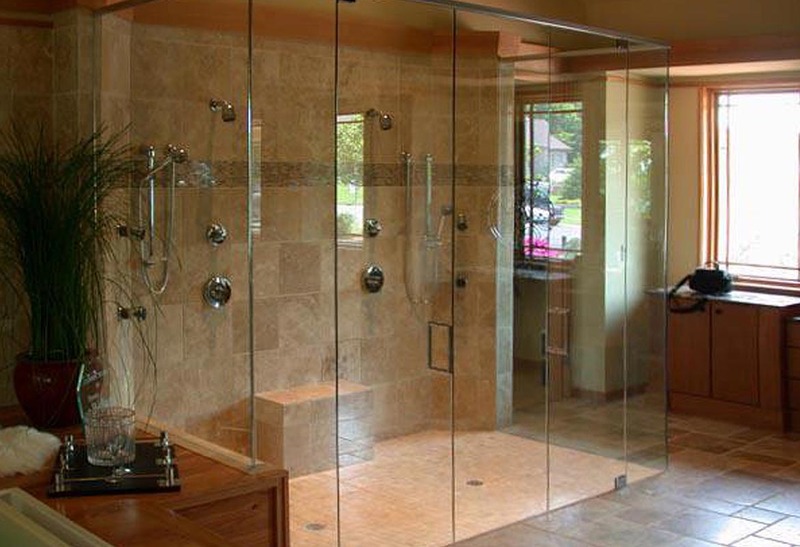 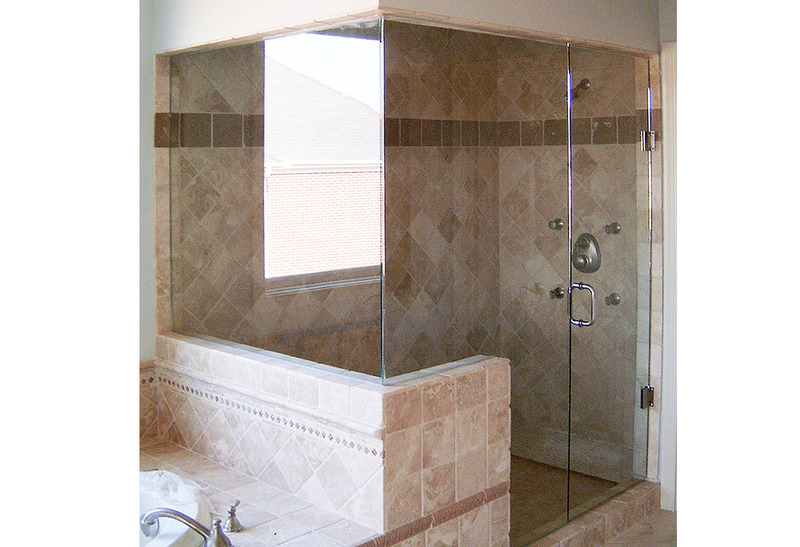 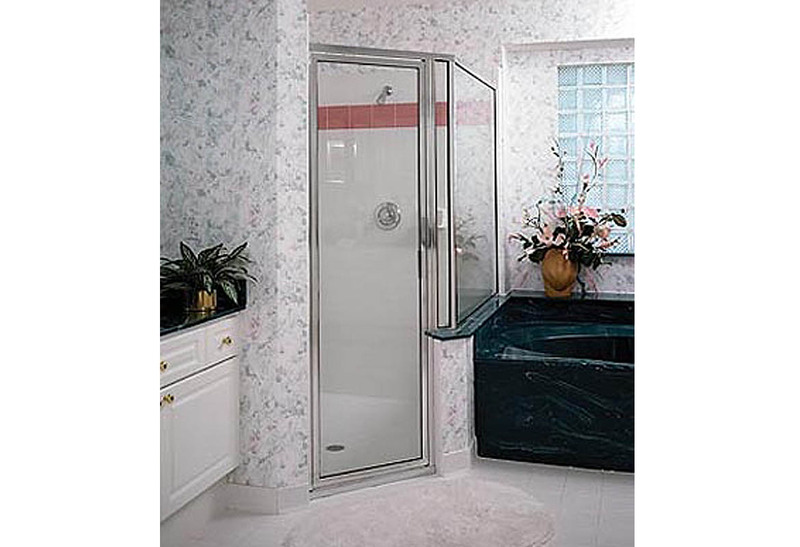 We can help with residential and commercial windows, mirrors and glass shelving, and shower enclosures from the simple to the complex. 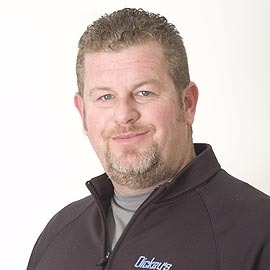 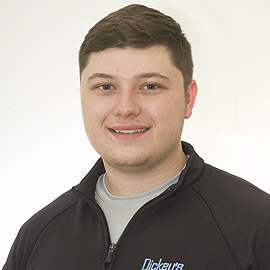 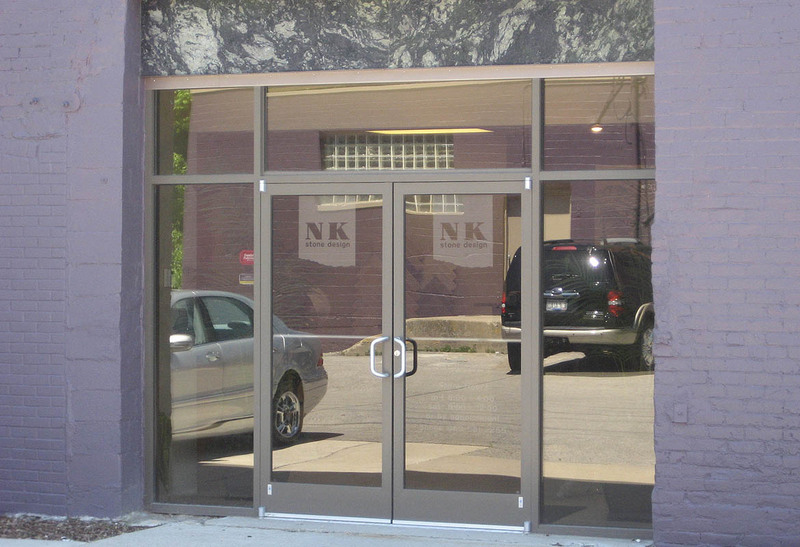 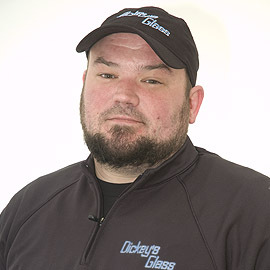 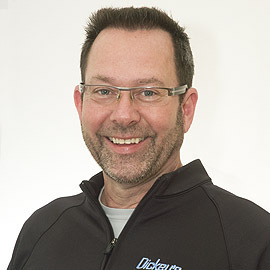 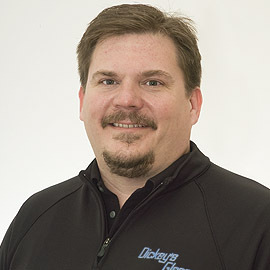 Dickey's Glass offers many services for commercial businesses including repair and replacement of storefront windows and front door entrances, repair and replacement of fixed, projection, and hopper windows, and installation of insulated units like plate glass, thermo pane, and plexiglass. 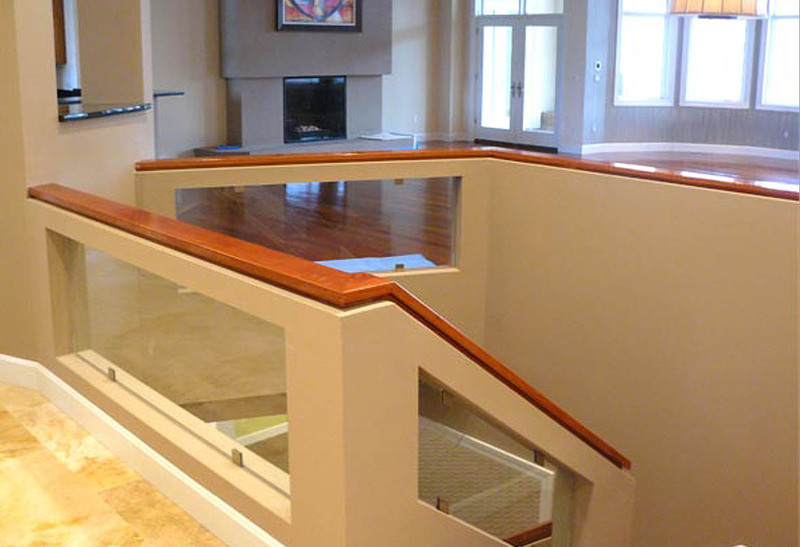 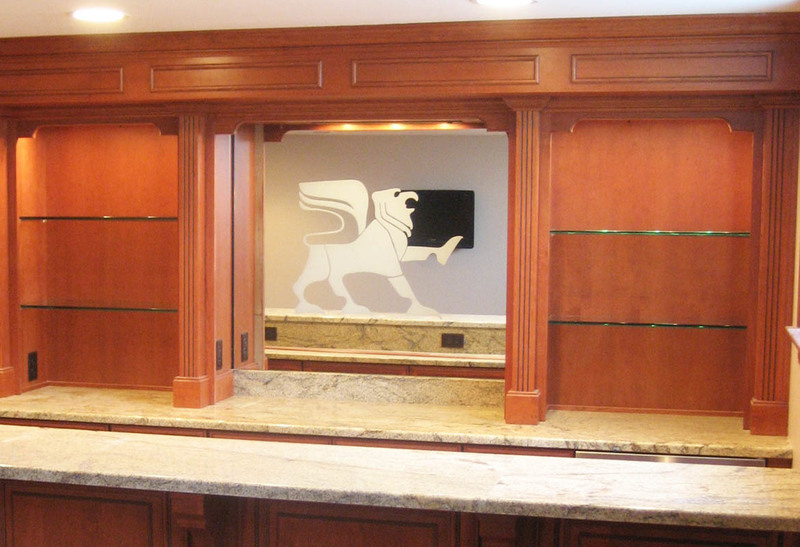 We can also provide glass desk and furniture tops to protect your fine wood services, custom mirror work, and top hung room partitions. 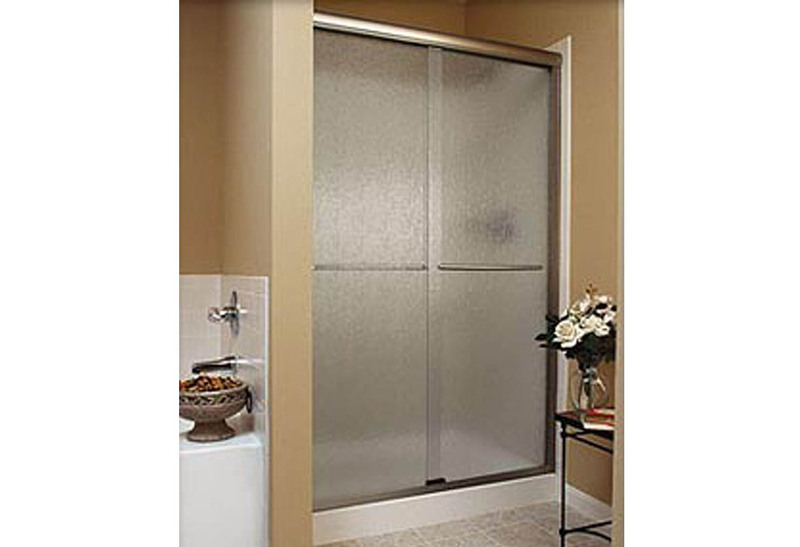 24 hour emergency service board-up is even available when needed. 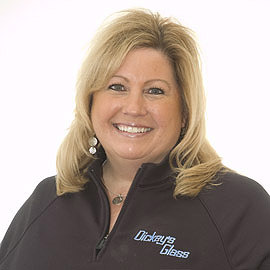 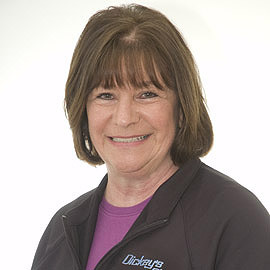 Besides being able to replace your broken or leaking insulated windows, Dickey's Glass can improve the look and function of your home with custom-designed beveled mirrors, patio table and furniture tops, glass shelving, top hung room partitions, and shower and tub enclosures. 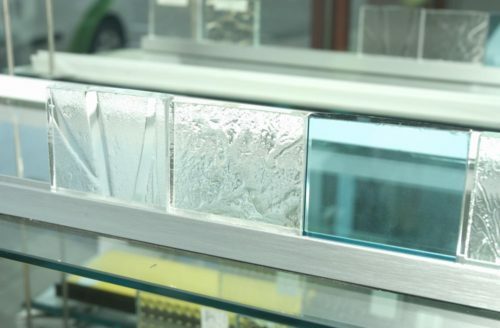 From single and double strength window glass to plate glass, mirrored and etched glass to plexi-glass, Dickey's has an extensive experience helping homeowners. 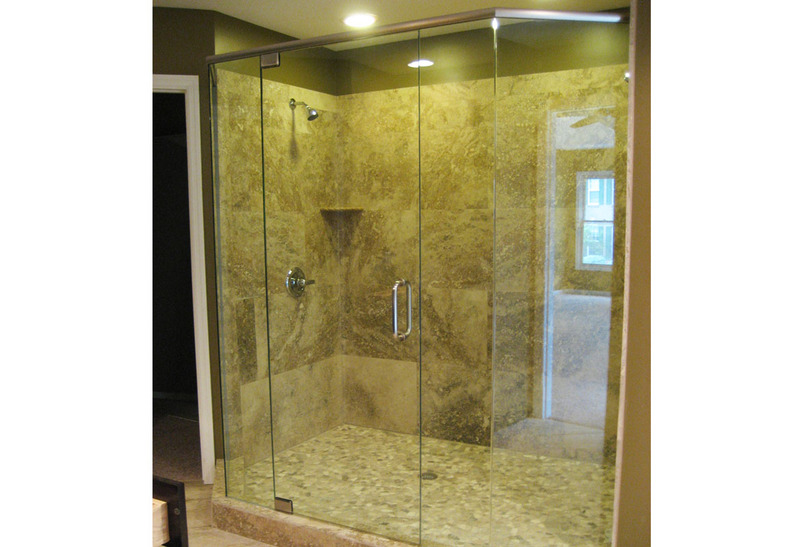 Call for a quote - the estimate deposit is waived if the service is purchased.